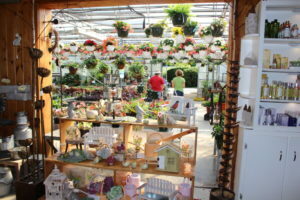 These tips aim to increase transaction averages by maximizing different spaces throughout the garden center with add-on products. How one garden center customer took his hobby and sprouted it into an urban gardening movement your store might want to get behind. East Coast Garden Center in rural Delaware and Greensgrow in urban Philadelphia have great ideas for reaching new customers who are embracing the local food movement. There are many ways garden centers can take advantage of the growing interest in edibles. We're happy to provide a sampling of the articles in this issue. To receive full issues of Lawn & Garden Retailer, please subscribe.